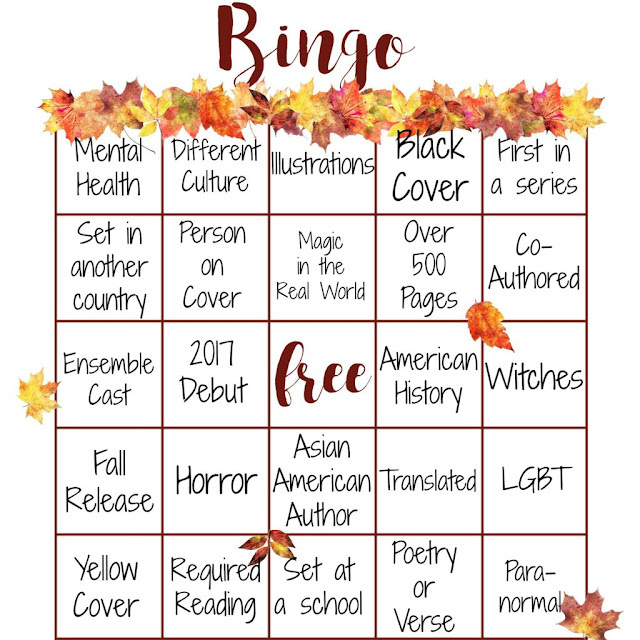 So, another season is upon us, and that means another chance at doing better at these bingo games. I know that means that I have to read more, and that is fine by me! Very interesting selections. Hope you do well! 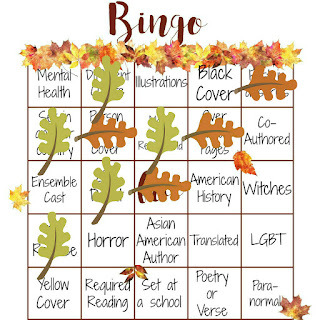 I really enjoyed the Summer Bookish Bingo. 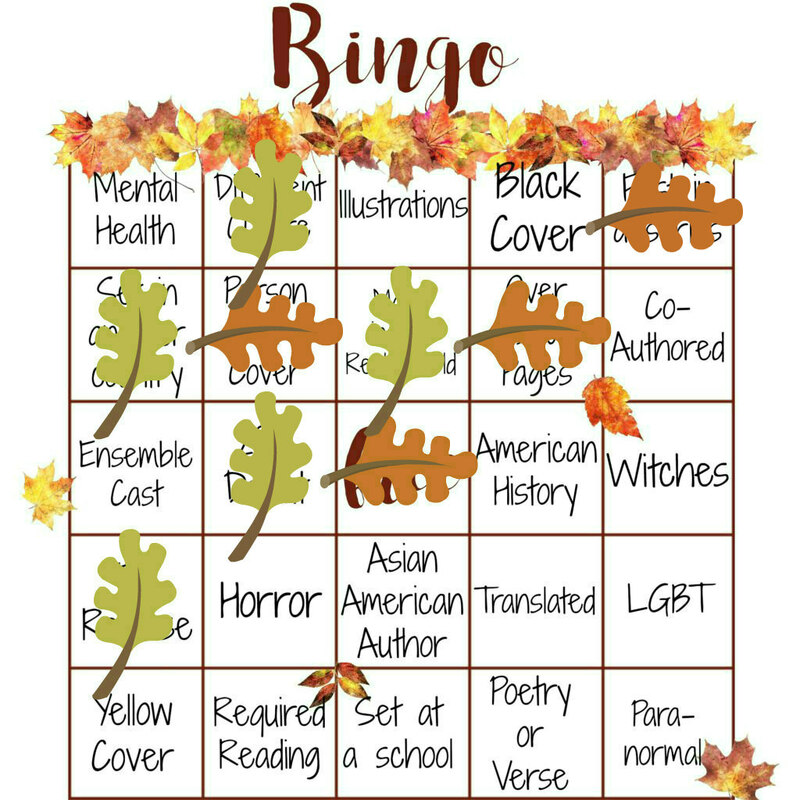 There are so many possibilities for this Bingo card too. 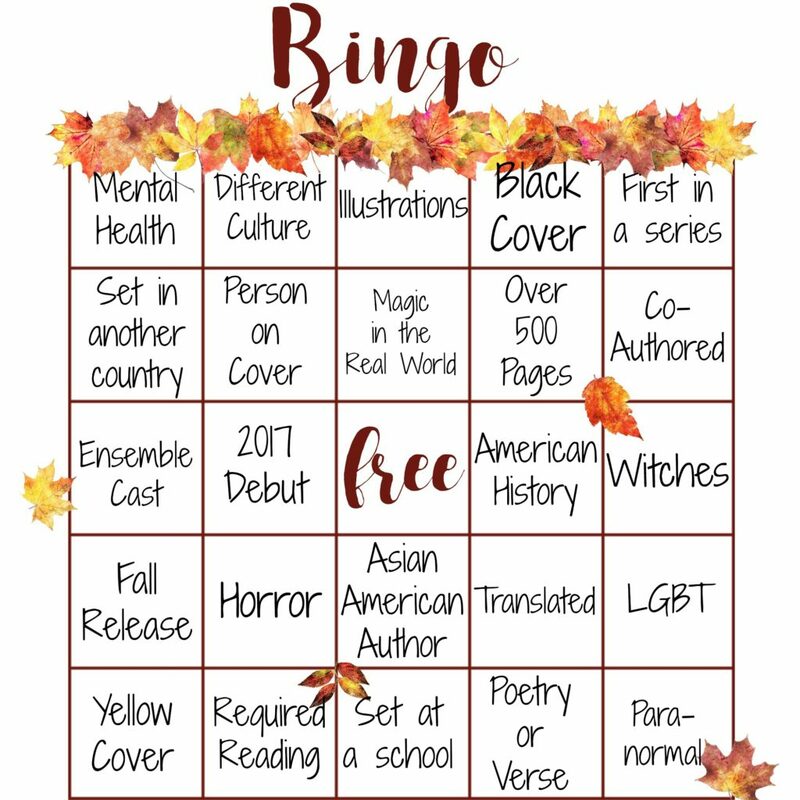 I hope you get a chance to read lots of interesting books this fall!